We’re back again with WW and it’s another Dave Dean special. 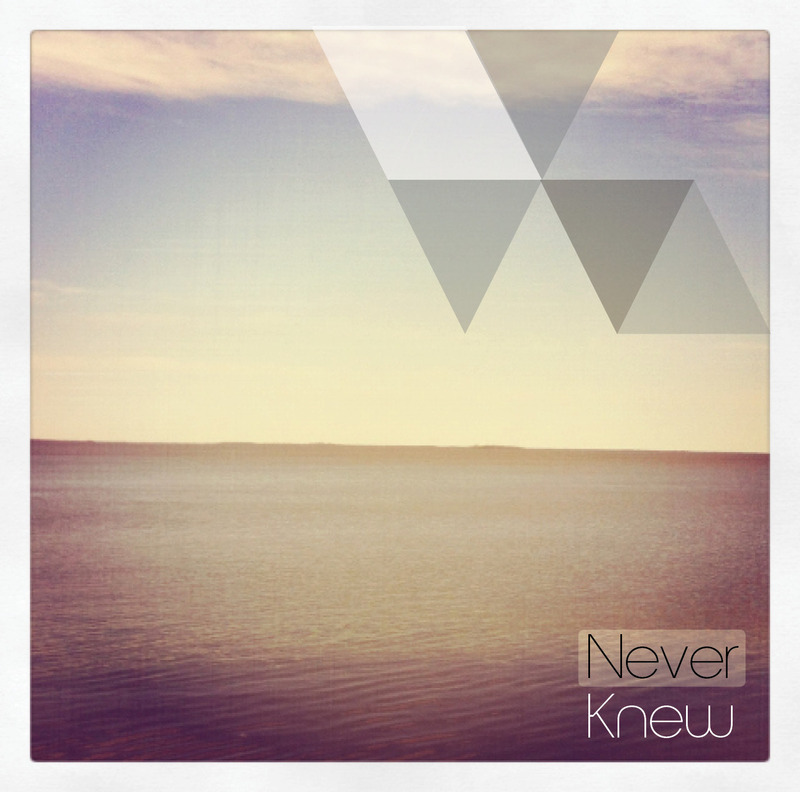 This time we’ve got a new song entitled “Never Knew”, once again being released in anticipation for his new album “Summer Traps”. Song and lyrics after the click.